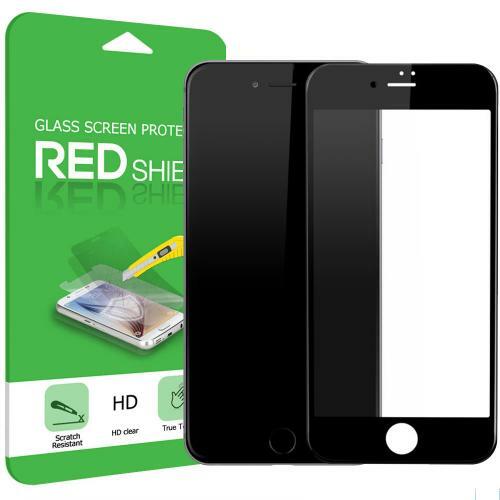 AccessoryGeeks.com | Apple iPhone 7 (4.7 inch) Screen Protector, [Tempered Glass] 4D Curved Tempered Glass Screen Protector, Covers Edge to Edge [Black] | Free Shipping! 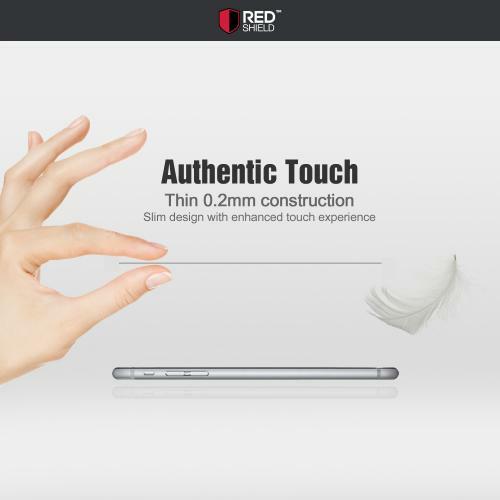 Engineered with precise laser-cut tempered glass, this edge-to-edge screen protector can successfully withstand elements, as it is absolutely shock-proof, explosion-proof, anti-scratch and pressure-resistant. 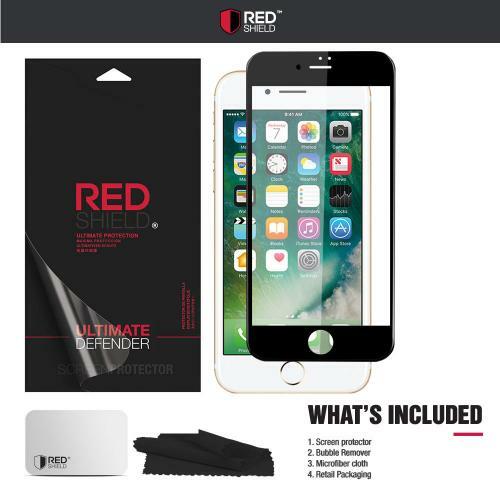 Not only will your screen be protected against scratches, but it will also withstand cracks, shocks and drops with ease.Designed to provide superior, edge-to-edge coverage, the Apple iPhone 7 Screen Protector ensures that the screen of your iPhone 7 is always properly protected without obstructing the camera, sensors, home button and earpiece speaker.The screen protector provides 99.9% HD clarity and touch accuracy, which means that tapping remains just as smooth and accurate..
LASER-CUT TEMPERED GLASS; the Apple iPhone 7 Screen Protector has been designed with laser-cut tempered glass that is shock-proof, explosion-proof, anti-scratch and pressure-resistant, delivering an outstanding durability. 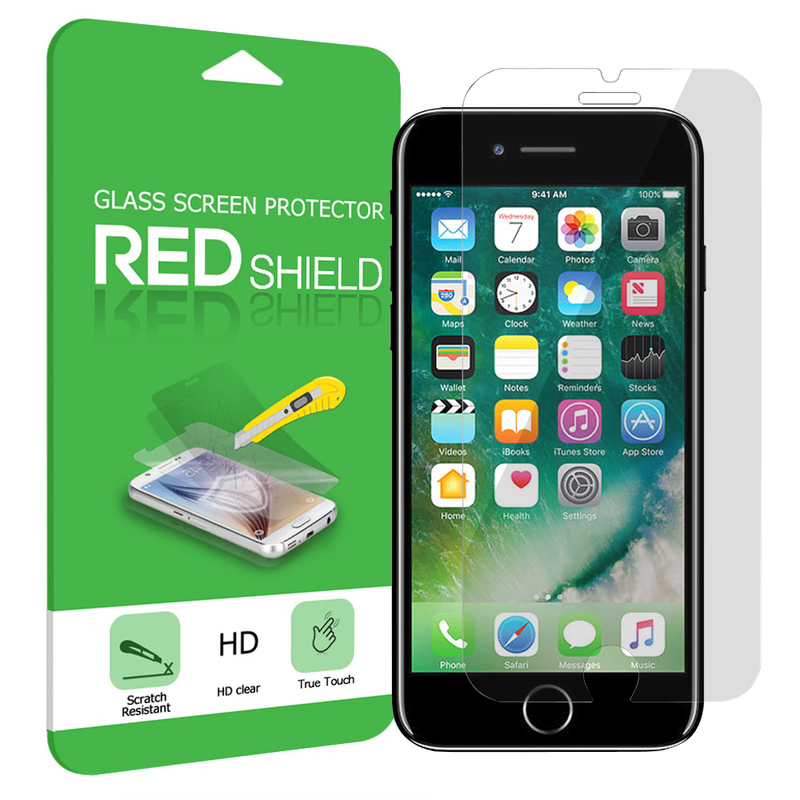 EDGE-TO-EDGE COVERAGE; unlike cheapish screen protectors, our iPhone 7 Screen Protector will precisely fit the screen of your device, providing superior, edge-to-edge coverage for maximum protection. UNOBSTRUCTED DESIGN; despite its outstanding coverage and great amount of protection, the iPhone 7 Screen Protector will fully protect the entire screen without obstructing the camera, sensors, home button and earpiece speaker. Engineered with precise laser-cut tempered glass, this edge-to-edge screen protector can successfully withstand elements, as it is absolutely shock-proof, explosion-proof, anti-scratch and pressure-resistant. 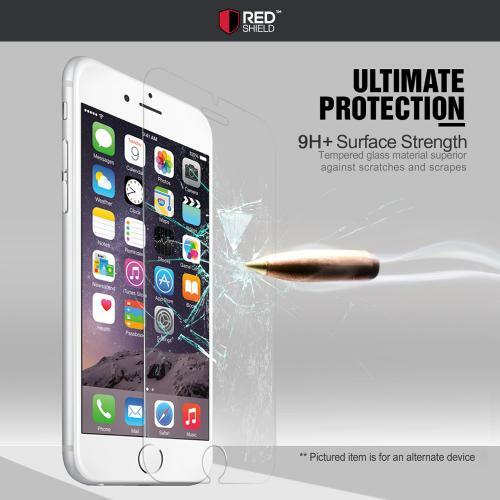 Not only will your screen be protected against scratches, but it will also withstand cracks, shocks and drops with ease.Designed to provide superior, edge-to-edge coverage, the Apple iPhone 7 Screen Protector ensures that the screen of your iPhone 7 is always properly protected without obstructing the camera, sensors, home button and earpiece speaker.The screen protector provides 99.9% HD clarity and touch accuracy, which means that tapping remains just as smooth and accurate.. Another great thing about this protector is it can be used with all types of cases, from Otterbox, to Spigen to Speck, and more! So far, so good! No bubbles and easy to install. 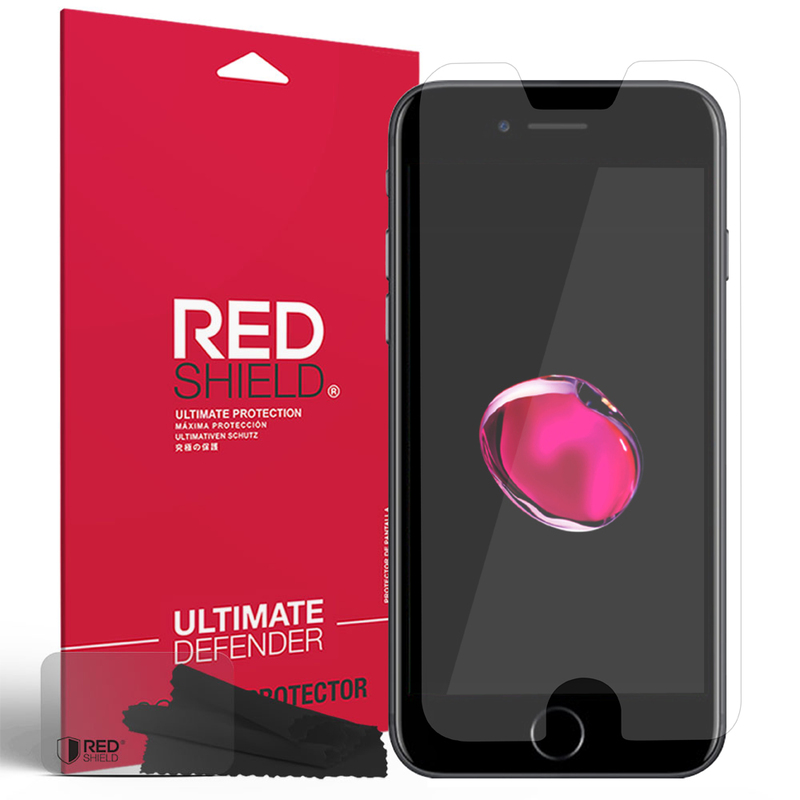 It seems as though it will do the job that provides an adequate protection. 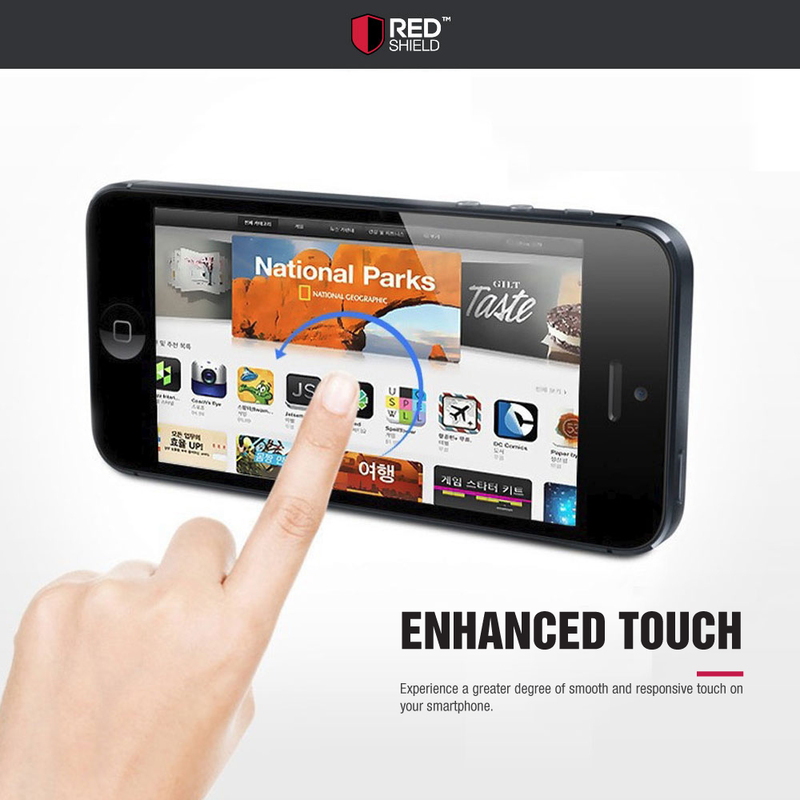 Best screen protector I have ever installed! It all works in timely manner. Super clear, beautiful and the easiest screen protector to install. 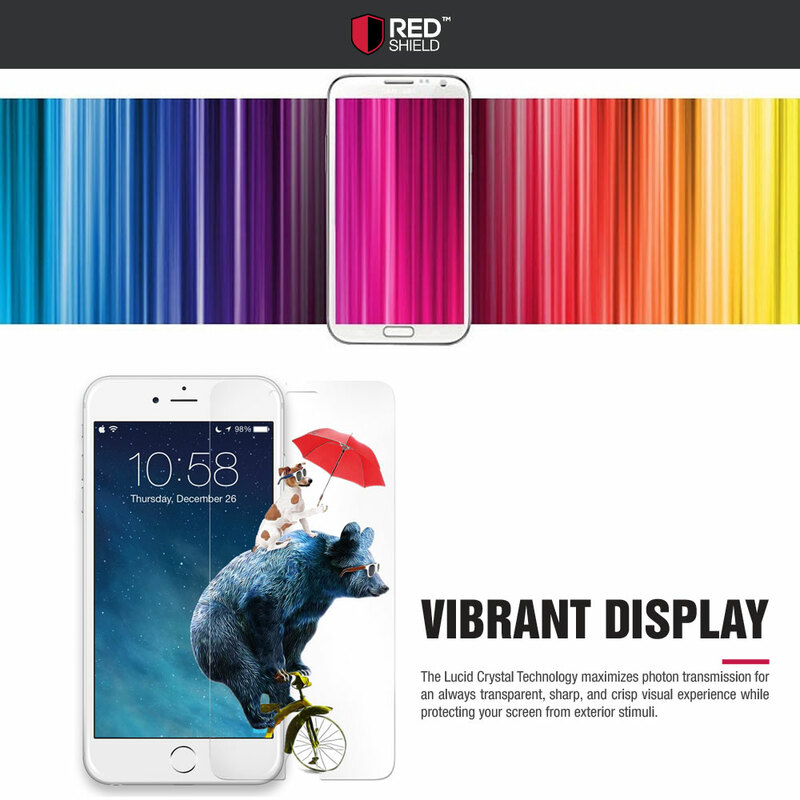 My phone had fallen so many times, amazingly no scratch and damage. Very satisfied!